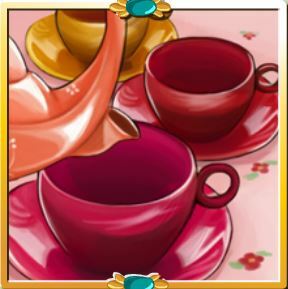 People who are aware of the British culture and food habit know about the tradition of afternoon tea party. 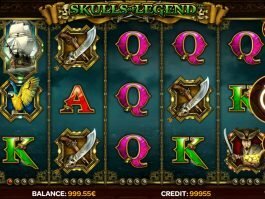 iSoftBet brings a glimpse of the British tradition through its 5-reel and 15-payline online slot machine, which invites you to join the party and win some exciting prizes. The images of the participants fill the reels. You can spot two girls, a woman and their pets on the reels. The party signboard is the wild, while the red cups play the scatter. The wild replaces other icons except for the scatter and bonus icons. 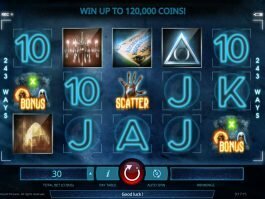 Your total bet multiplies all your wins formed by the scatter icons. The image of a woman is the highest-paying regular icon, as five of her icons on a payline award 500 coins on the max stake. 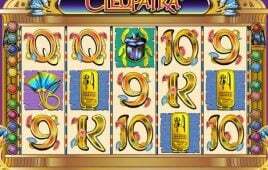 You can trigger the bonus feature by landing three or more bonus icons on any positions of the reels. You get to a special screen where you have to join a cook to help him decorate a tart. Your prizes depend on the ingredients you choose during the game. 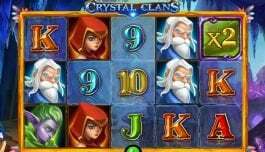 Here, you can win up to 75,000 coins if you play the round with the maximum bet. 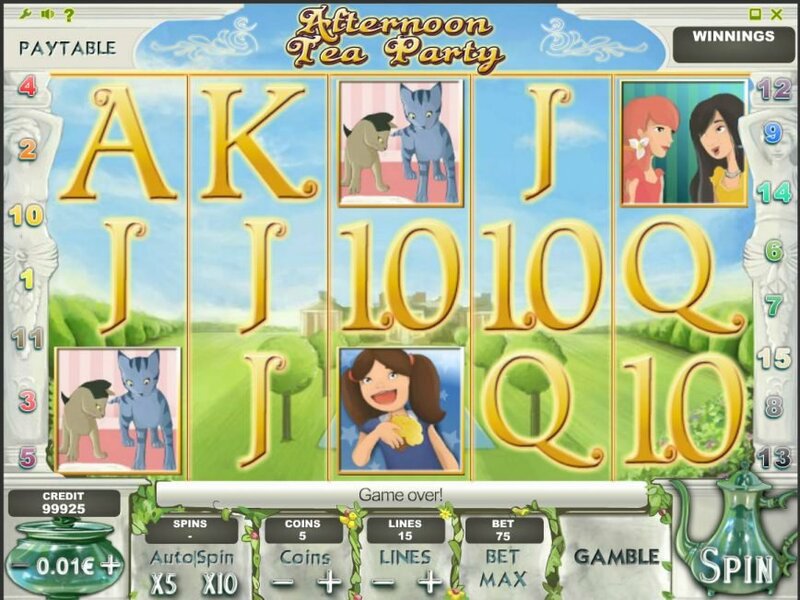 The slot is about enjoying a glimpse of a small party organised by a family of Britons. 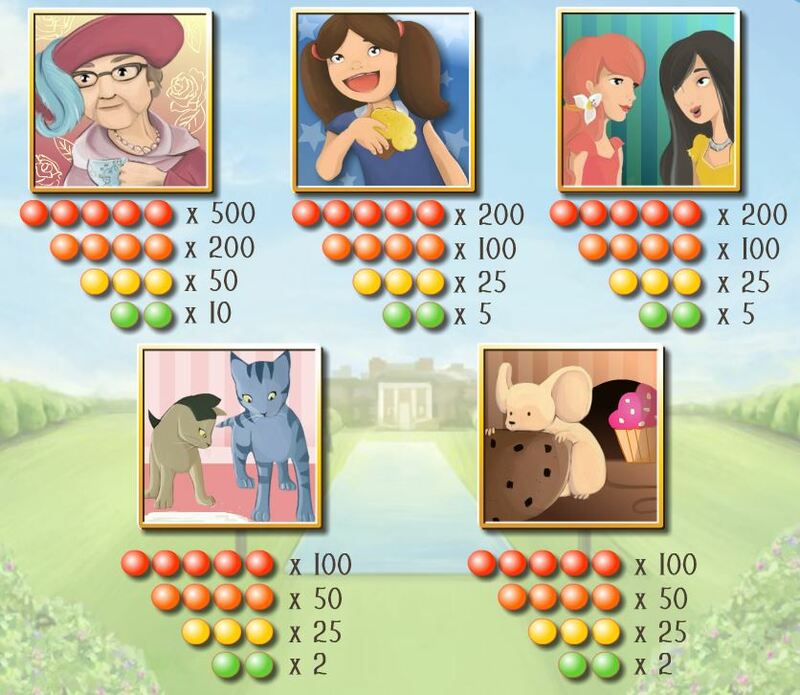 Bonus game payoff is quite good, while wild, scatter and regular symbols can also play a key role to fill up your kitty.